Very sweet, intensely charged malt. Tasty if you feel like strong PX influence. Although he can not score with great depth or maturity, I do not expect that from NAS and the price. very sweet, syrupy, brown sugar, dry fruits, caramel, leather, figs. Very sweet again, raisins, marzipan, creme brulee, light spice, nuts, dried fruits. Seasoning and nuttiness become more intensive on the finish and slowly fade away with the dried fruit. Price-quality a really nice dram, really nice for a sherrybomb lover like myself. 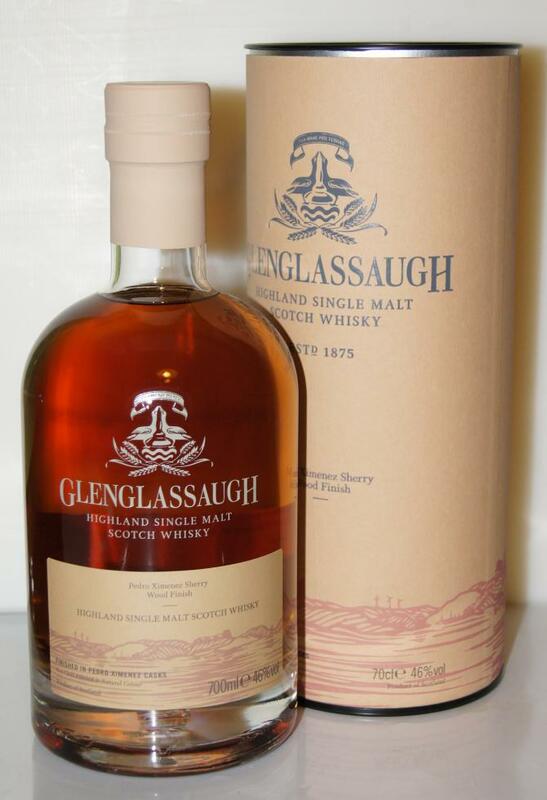 One of the best drams I had so far in this price range ! The red fruit explosion fades out and gets replaced by milk chocolate and a more nutty finish ... reminds me of the Ritter sport bars with hazelnuts. 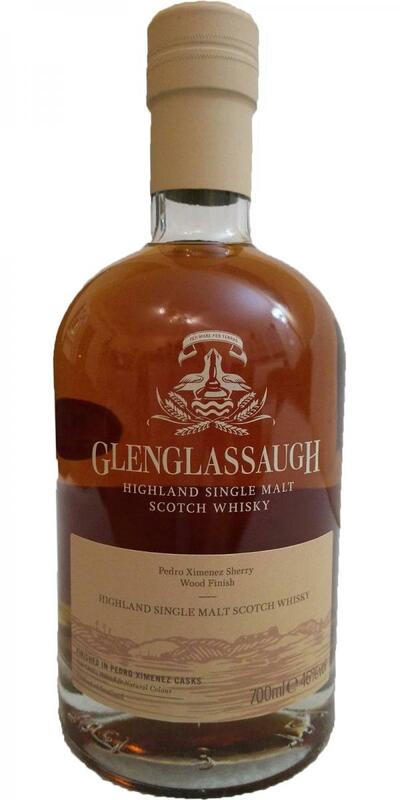 Summary: This whisky has surprised me, has a lot to offer. In the blind test, the brain threads were well ventilated, the Ballechin tip was pretty much beside me, but it was quite similar to me. the nose is promising, nice sherry influence, dark fruits, some chocolate, nice. the first sip was quite disturbing. at first it seemed that there was not much going on. Takes a while until this one kicked in on my taste buds. but than it was really nice. raisins, sweet dark fruits, dried apricots, some traces of nuts, some nice gentle spices from the oak. Finish was sweet and just fine for this NAS dram!